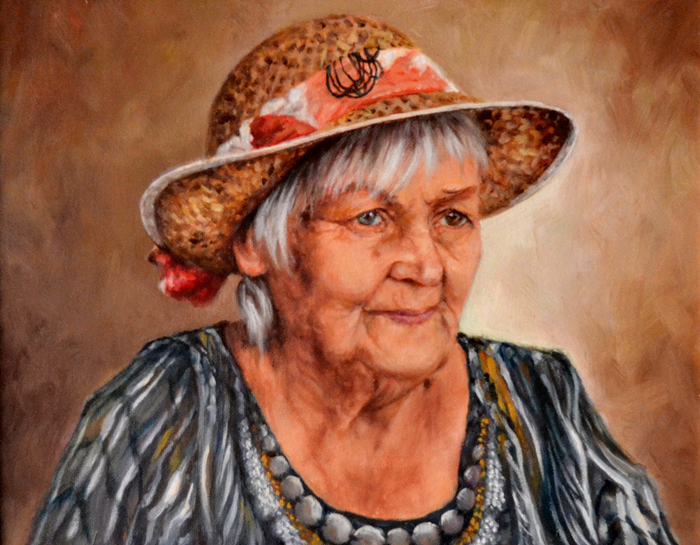 Under the guidance and jurisdiction of the Polish American Foundation of Connecticut, The Polish Society of Artists promotes its cultural diversity through various expressions of art since June 2005. Ten times per year, professional artists of Polish heritage present their works to the public, which are as varied as are the artists’ individual backgrounds. Each artist’s work is a unique and exclusively distinct expression of style – becoming original views of reality to the eyes of the beholder. Upon each canvas can be found decorative painting techniques, faux finishes, oil paintings of colorful symbolism and mystery, inspirations based from life experiences, portraits, explorations of influence derived from the blending of colors and forms, landscapes and architecture, as well as artistic expressions with watercolors and graphics. These describe but some of the richly personalized and uncommonly selective artistic displays which these talented artists share with their viewers.